Here at Eskgrove Homes we provide beautiful new homes in wonderful locations, built to exceptionally high standards but available at affordable prices. All of our homes are architect-designed with carefully crafted interiors, focusing on space and functionality. What makes our homes unique is the way in which they combine outstanding eco-credentials with elegant design. 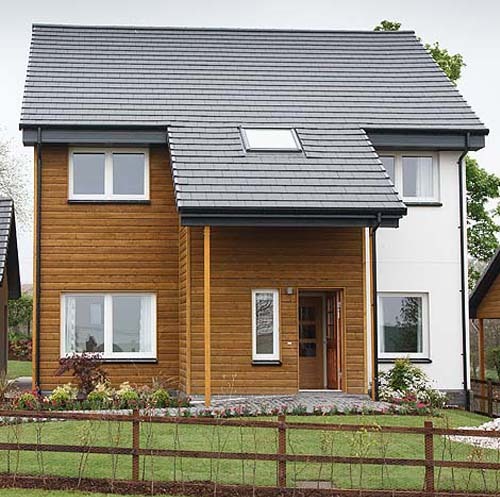 We focus on building homes fit for the future, reducing environmental impact and saving on fuel bills. 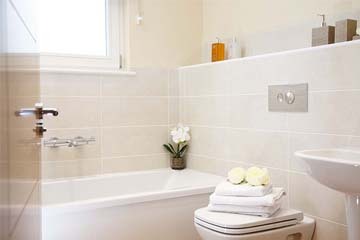 Our homes have a conscience – they are warmer, quieter, cleaner and greener. To keep up-to-date with what’s going on at Eskgrove, like us on Facebook.